As a design strategist, Royer Designs supports the client in all aspects of residential interior design and exterior design. It’s all about your individual style and personality, and we get that. Our aim is to bring your visions into reality with designs that radiate authenticity within each space, fulfilling the needs of our clients on every level and delivering an outcome that not only meets your expectations, but exceeds them. 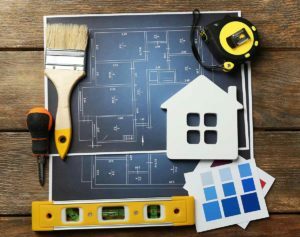 If you reside in San Jose, CA, Santa Clara, Palo Alto, Mountain View, Sunnyvale, Los Altos, Los Gatos, Campbell, Cupertino, Saratoga, Stanford, New Almaden and surrounding areas, then call us first at (408) 314-0456 to discuss your project. Both interior design and exterior design are our specialties, and we look forward to working with you to create interior and exterior spaces that will give you pleasure for many years to come.